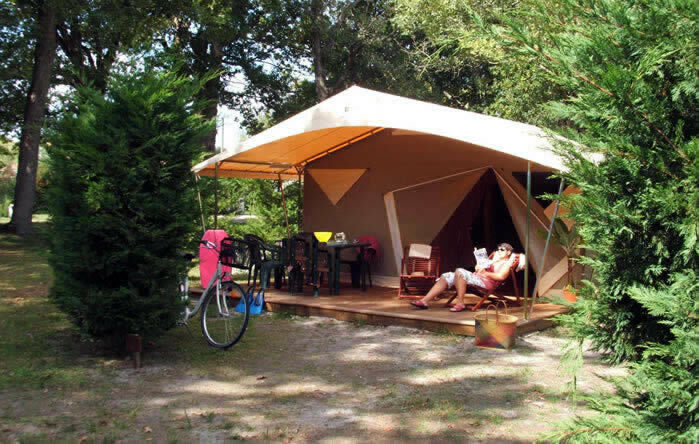 Camping La Chesnays | Easily found only 6km from the beach, and an ideal place to pitch your tent, caravan or camping car or try out a bit of glamping. 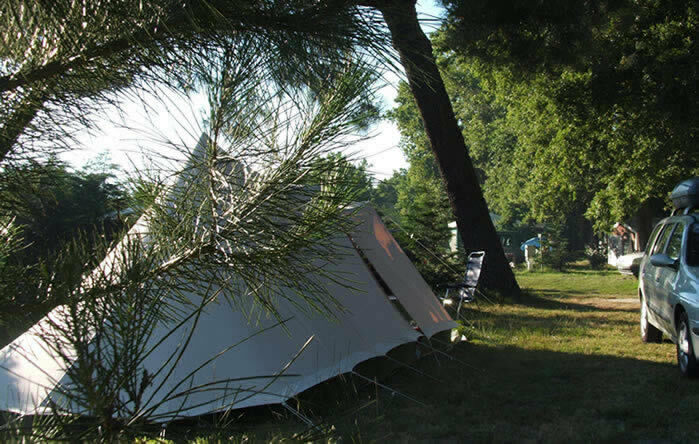 Reserve your stay on line and check out the camping. 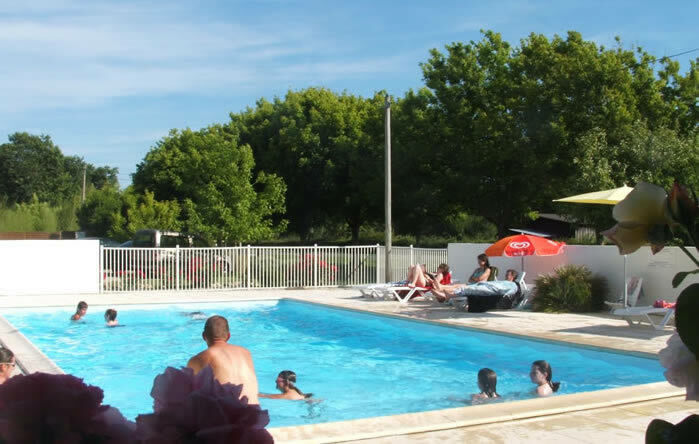 The campsite **** "La Chesnays" of Vendays-Montalivet is situated in the Medoc region on the West Coast of France. Easily found only 6km from the beach, and an ideal place to pitch your tent, caravan or camping car. Reserve your stay on line and check out the camping. 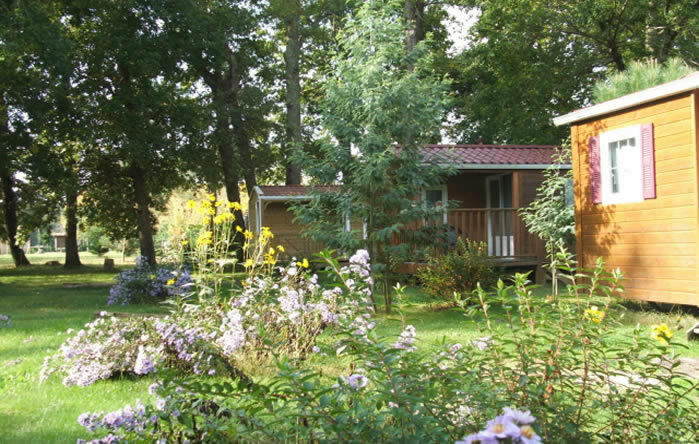 The campsite "La Chesnays" of Vendays-Montalivet is situated in the Medoc region on the West Coast of France. 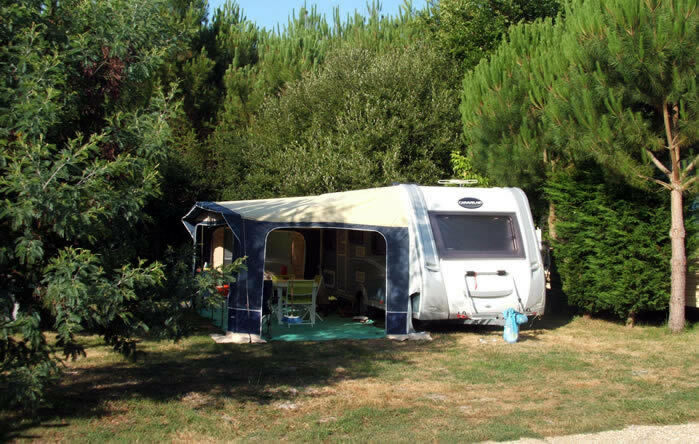 Relax in the shade under the trees after a day soaking up the sun on the Atlantic Coast of France in this beautiful peaceful campsite. If you are in the region without a place to stay, the camping also rents Mobile Homes, Bungalows and Caravans or try out our glamping experience. 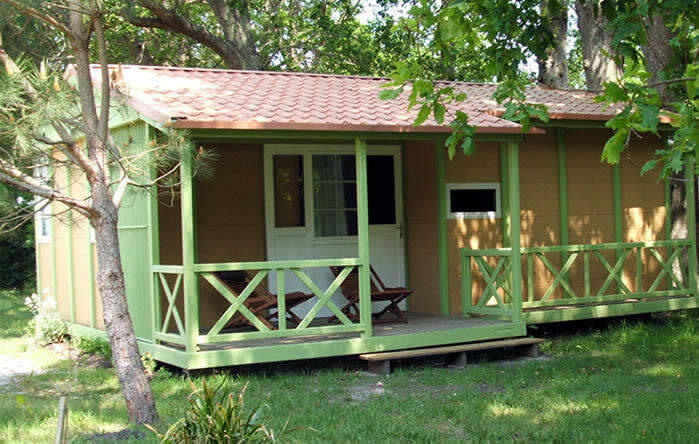 Your camping holidays in Vendays et Montalivet on the Atlantic coast of the Médoc region.